Learn how to make chocolate truffles! New month, new class!! 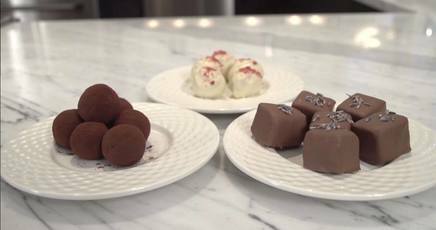 Learn how to make chocolate truffles like a pro! Once you get this down, you can do so much more with the skills you learn!